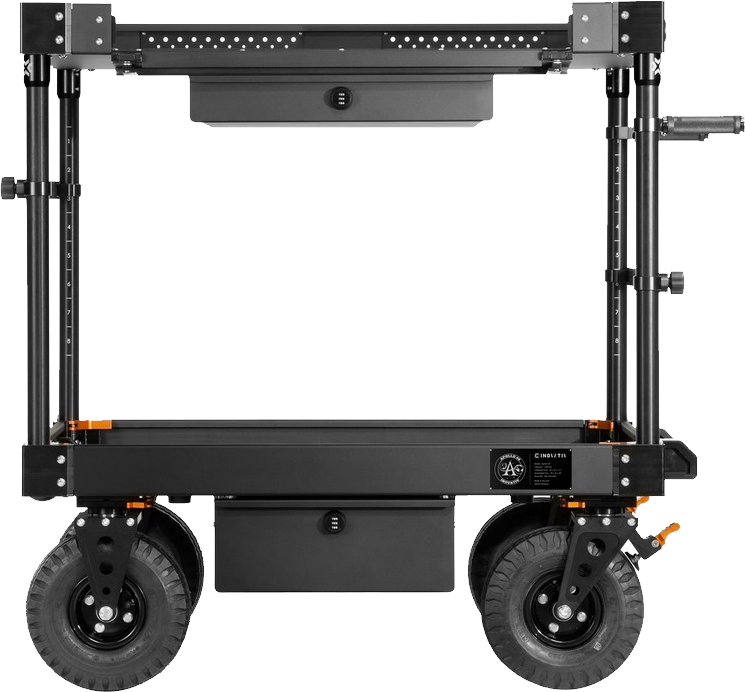 INOVATIV’s New Internal mainframe system to allow the cart to be rigid and support 1200 lbs. Pneumatic Tires (Air-Filled) & 100% Sealed Bearing Wheels. Optional: Low-profile combo-locking top drawers & S, L, LX combo-locking bottom drawers. Bottom drawers have soft slider’s.